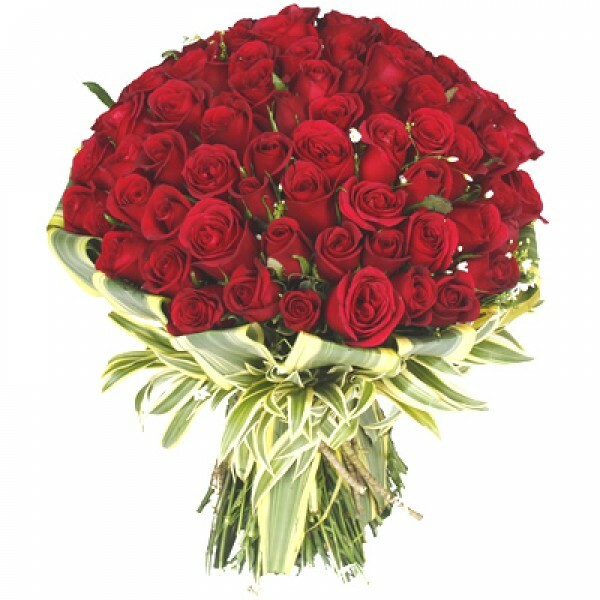 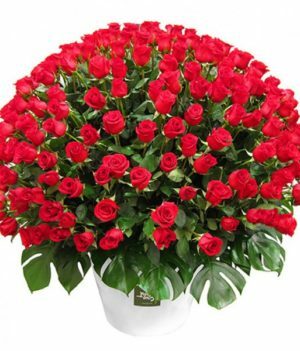 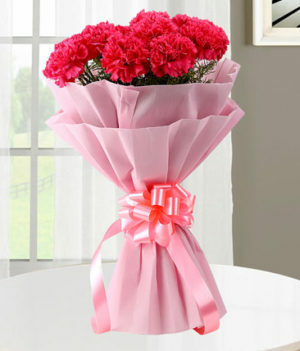 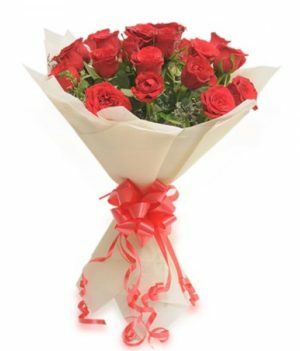 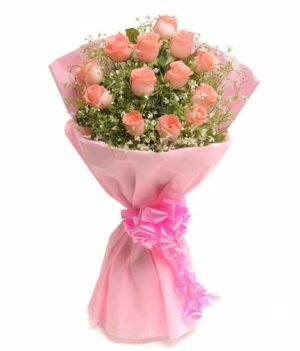 This beautiful arrangement of red roses by wishbygift.com epitomizes romantic love. 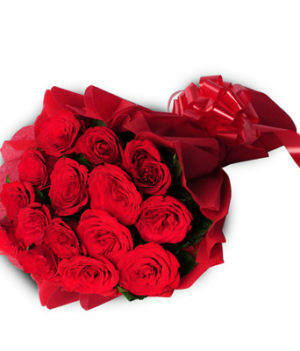 It is prepared in such a way that romantic vibes will be developed in the heart of your sweetheart all over again. 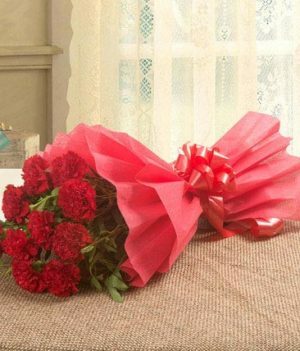 If you are looking for something that will win their heart on their born day, nothing is perfect than this dainty arrangement of red roses.